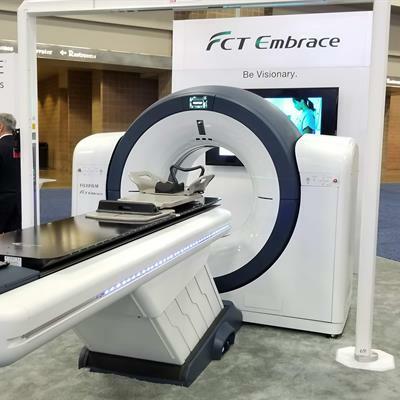 Fujifilm Medical Systems USA is working on a pilot project to test artificial intelligence (AI) software for chest radiography and mammography by AI image analysis company Lunit with radiologists who are part of Salud Digna, a large network of diagnostic service providers in Mexico. 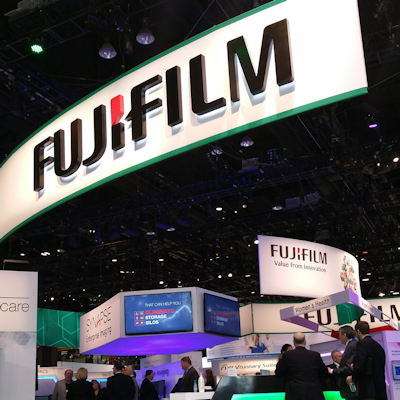 For the pilot project, Lunit's Insight AI software will be integrated into Fujifilm's REiLI AI system and Synapse 5 PACS. The project will involve testing the system with 20 radiologists at Salud Digna and getting user feedback on how well it works, including worklist prioritization features in the Synapse 5 PACS. The supply of radiologists is constrained in Mexico, with 4,000 radiologists at 7,000 facilities serving 130 million patients, which amounts to fewer than one radiologist per facility, Lunit noted. The Salud Digna healthcare network includes 94 clinics in about 24 states in Mexico. 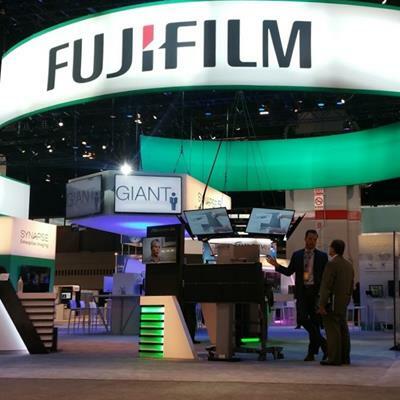 Fujifilm and Lunit are demonstrating the AI systems and those under development at RSNA 2018 in Chicago. Ultrasound developer Fujifilm SonoSite has released a new medical informatics software package called SonoSite Synchronicity.